Matthew’s Restaurant, set in the heart of historic San Marco, celebrates 20 years of elevating the fine dining scene in Jacksonville. Chef de Cuisine Chef Alex Yim and his team use the French technique for creating artfully plated classically-inspired French and Mediterranean dishes using the highest quality farm to table ingredients and sustainable seafood. 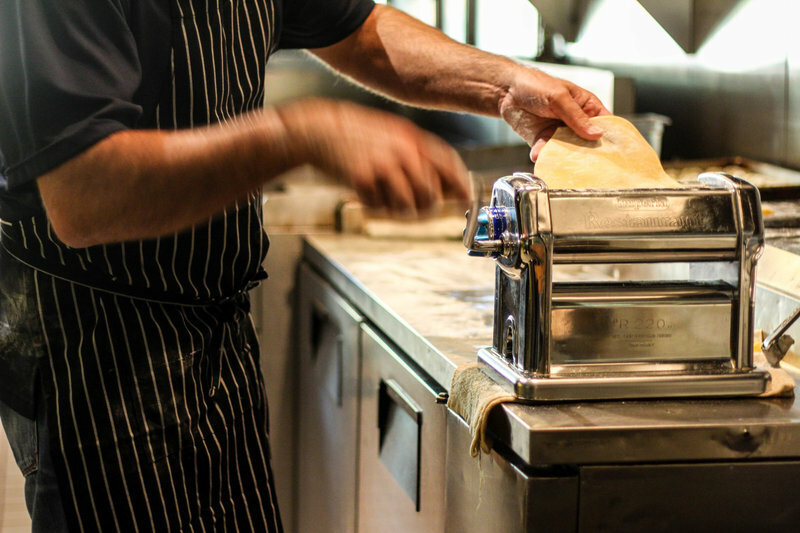 Expertly trained staff offer impeccable service in a relaxed, refined ambiance along with knowledgeable wine and food pairings from our vast wine collection. Not to be missed are the flavorful and inventive desserts for a sweet finish to your evening. Dress code is business casual. 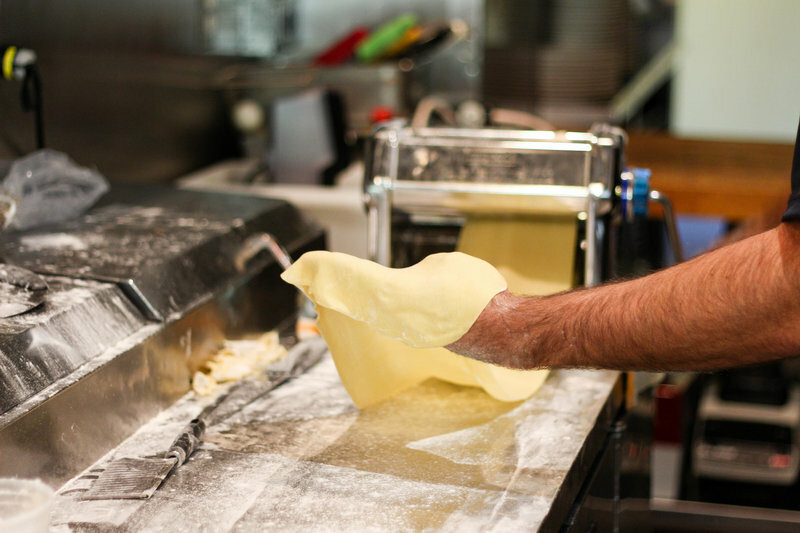 Reservations are recommended by calling 904.396.1213 or by placing a reservation through the OpenTable. AAA Four-Diamond award maintained since 1999. Wine Spectator award received consecutively for 19 years. 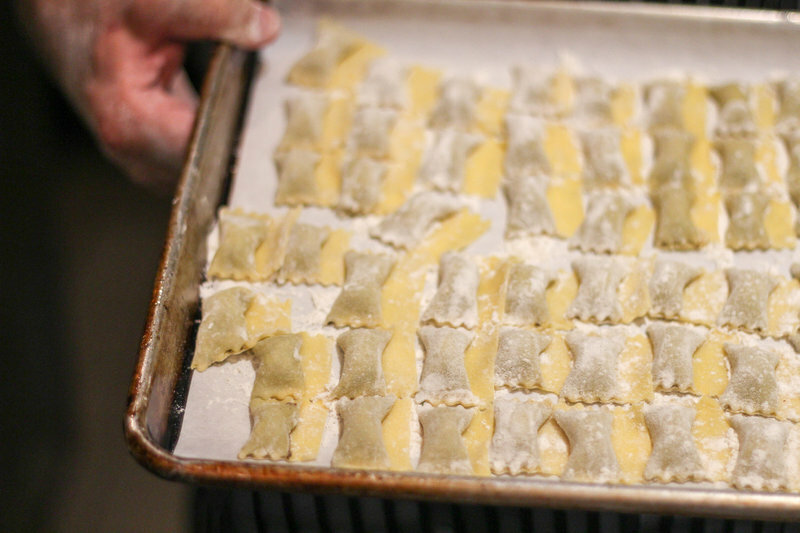 For two decades, chefs at Matthew's Restaurant have prepared house-made pasta from scratch using Chef Matthew Medure's timeless family recipes.  Matthew's Restaurant is a Medure Brother's concept.